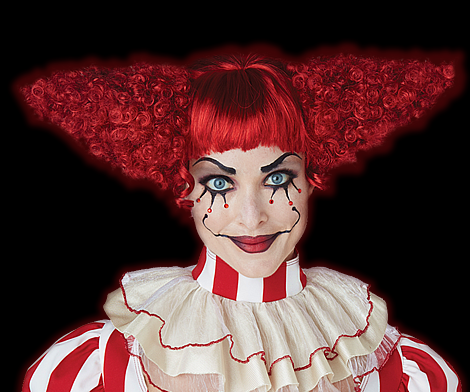 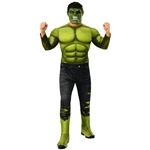 Trendy Halloween has a wide ranging superhero costume collection including The Hulk costumes and accessories for adults and children. 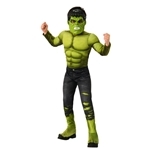 You’ll find costumes like the Hulk Classic Muscle Child Costume for boys and the Hulk Classic Infant Costume for babies. 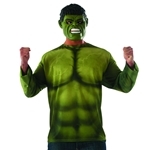 Accessorize those Hulk Halloween costumes with The Incredible Hulk Glow Wand and the Marvel Incredible Hulk Treat Bag for some even bigger Hulk fun this Halloween.